We’re renowned for helping our clients navigate through a complex and constantly evolving global landscape. With 27 offices across the world’s leading financial and resource centres in Europe, Asia-Pacific, Middle East and the USA, we operate at the cutting edge of the financial, resources and infrastructure, corporate and new economy markets. We tackle diverse areas of law, including finance, M&A, disputes and competition. In each, we offer advice that’s as commercially astute as it is technically accurate. As a firm, everything we do is characterised by a pursuit of insight, understanding and clarity. We share our clients’ ambitions and we cut to the heart of their issues with speed and clarity, whether we’re working locally or globally. The different cultures, communities and countries within which we operate around the world are immensely varied. The way we actually interact with each other isn’t. The simple fact is: people here like working with each other. We help and challenge each other to develop our thinking and deliver our best work. In every office, you’ll find different perspectives, backgrounds, cultures and personalities to learn from. The best way to understand what it feels like to work here is to actually work here! Every year, we hold clerkships in each of our offices to give you an intensive experience of our culture and the kind of work we do. We work hard to make sure they’re as useful and as stimulating as possible. In Sydney, you’ll spend time in two departments, where you’ll work with a supervising partner, a lawyer and a buddy who’ll get you involved in real work. You’ll also attend workshops, department training, as well as get a chance to take part in team social events. After completing your clerkship, you’ll have the opportunity to express interest in being considered for a place on our graduate programme. 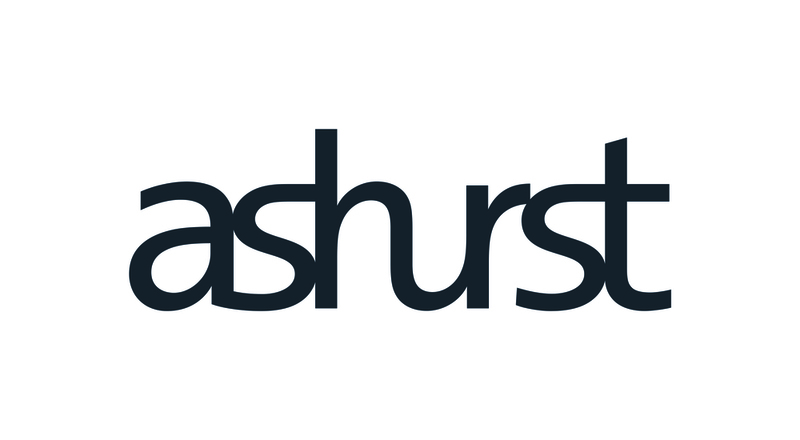 What you say in your application is up to you: but be sure to express your personality and tell us why you want to be a commercial lawyer – and why you’d like to join Ashurst in particular. We offer clerkships in each of our Australian offices, application and recruitment dates are aligned to the state guidelines. You'll firstly need to decide which office you want to clerk in, and only make one application. For Sydney office, apply between June 15th and July 17th 2016.